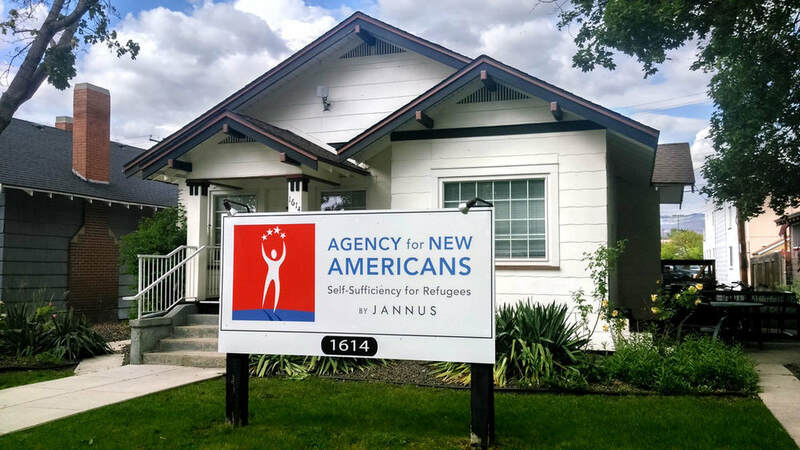 ​The Agency for New Americans (ANA) is here to help refugees achieve self-sufficiency in their new lives by providing the skills, education, and support necessary during their resettlement period. 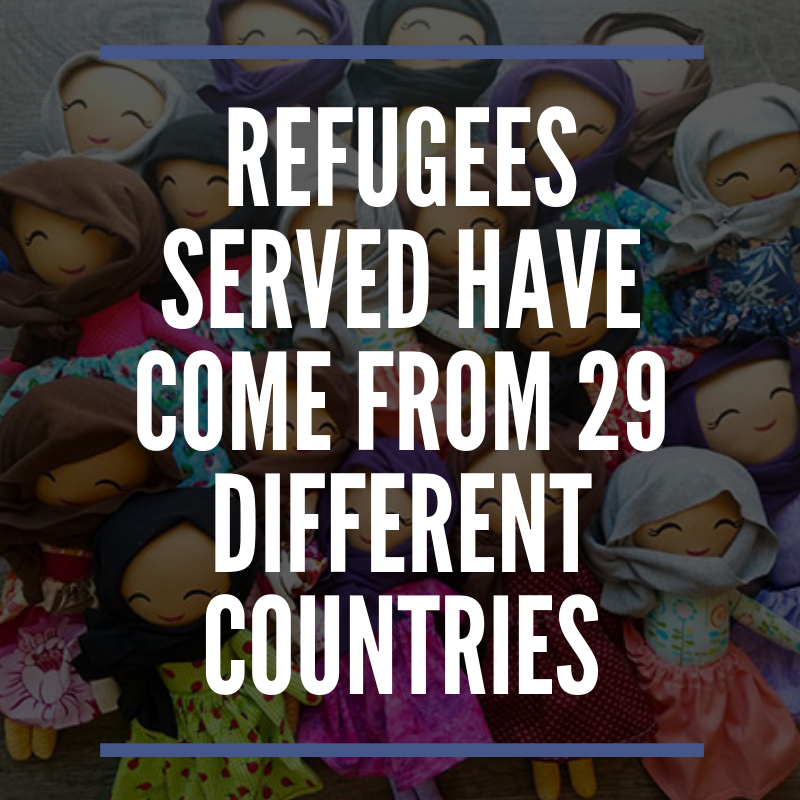 ​For more information, visit the Refugee Council USA's Advocacy Guide. 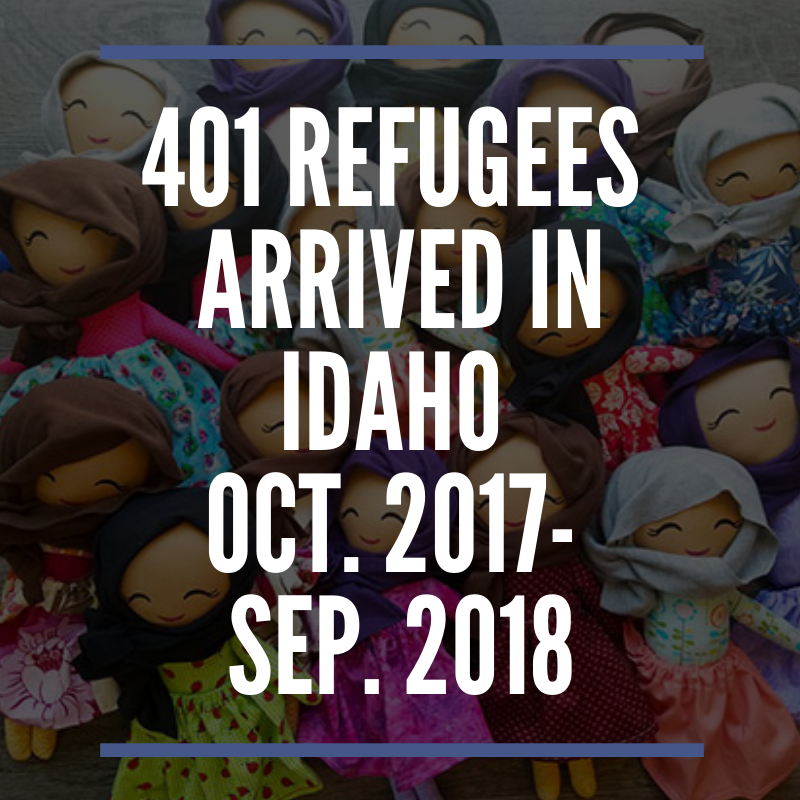 ​ Refugees Welcome Here T-shirts are in! ​Make a statement with your shirt and support ANA. Buy them here! ​You can pick your new shirt up at ANA's office during regular business hours. 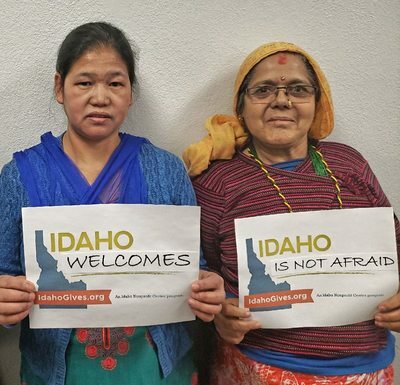 ​The community of Boise, Idaho has made a commitment to welcoming refugees through its impressive Refugee Resource Strategic Community Plan. 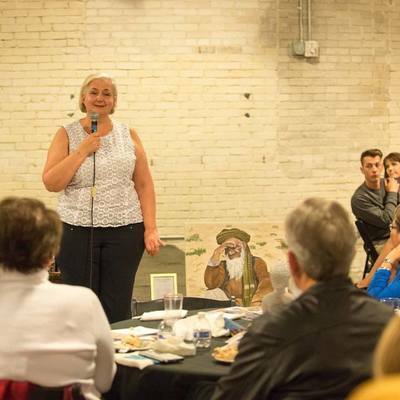 ​Episcopal Migration Ministries' affiliate partners at the Agency for New Americans have partnered with city agencies, transportation officials, health care providers and many other stakeholders to adopt a model of communication and creative problem solving that is benefiting the entire community. 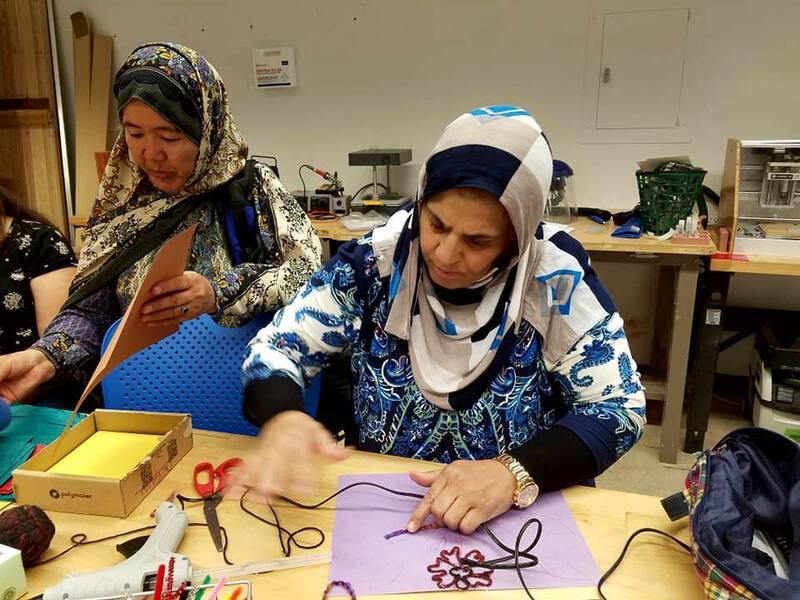 ​The Refugees Empowered to Achieve (REACH) Program gives our community the unique opportunity to mentor refugee youth ages 15-24 on a consistent basis. As a mentor, you commit to spending 4-6 hours per month during which you help your mentee work towards reaching their educational and vocational goals. For more information, visit our REACH Youth Mentor page or fill out an online application. The city of Boise is a welcoming community made up of a beautifully diverse population. 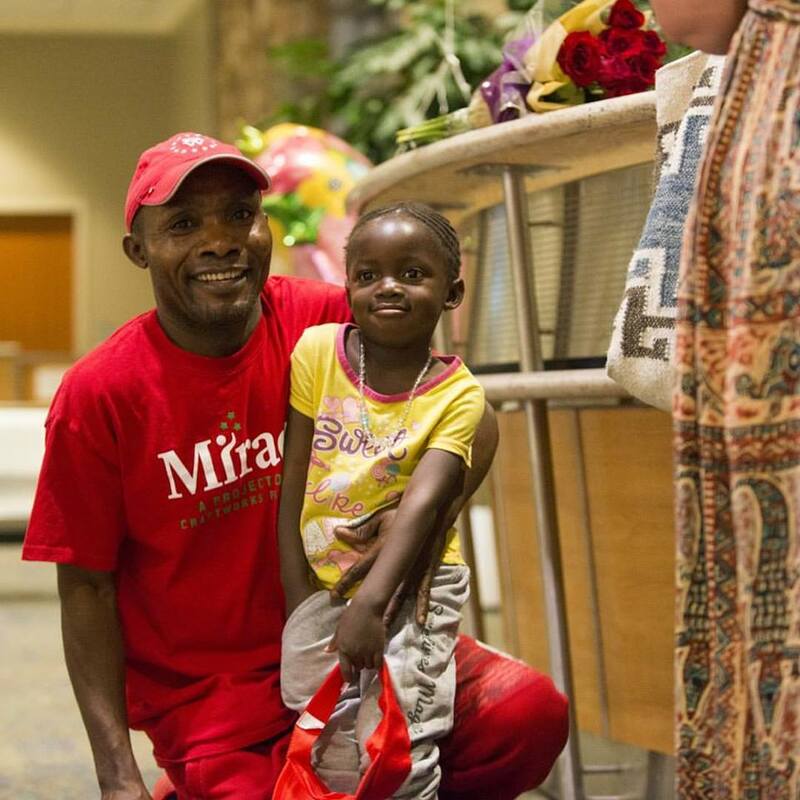 For years, it has served as a safe harbor for refugees, not only as a destination on their long journey to find asylum, but also as a place to call home. 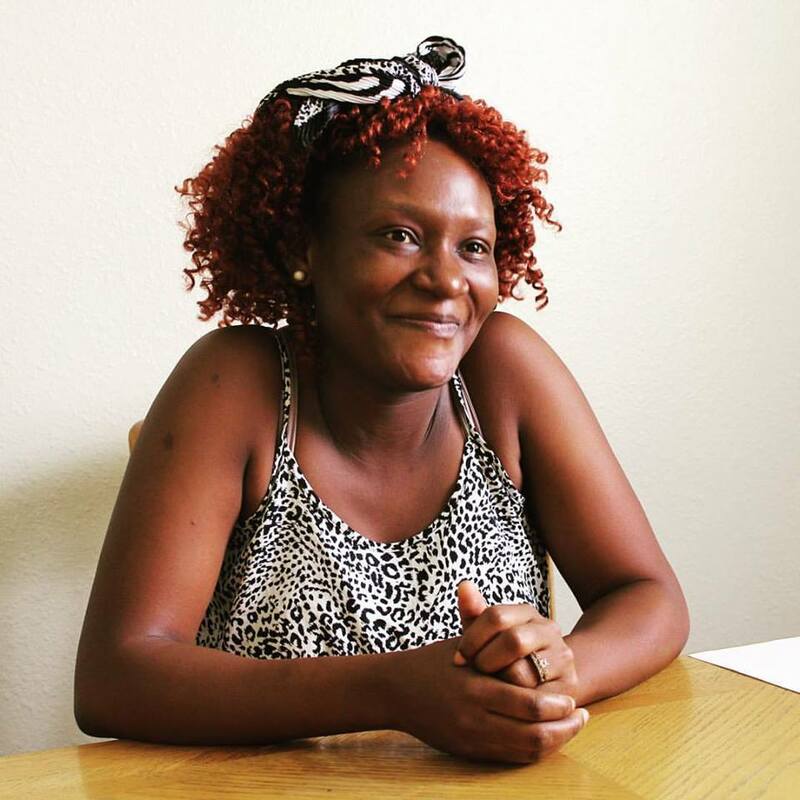 Read about our clients' journeys on our blog, New Americans of Boise.